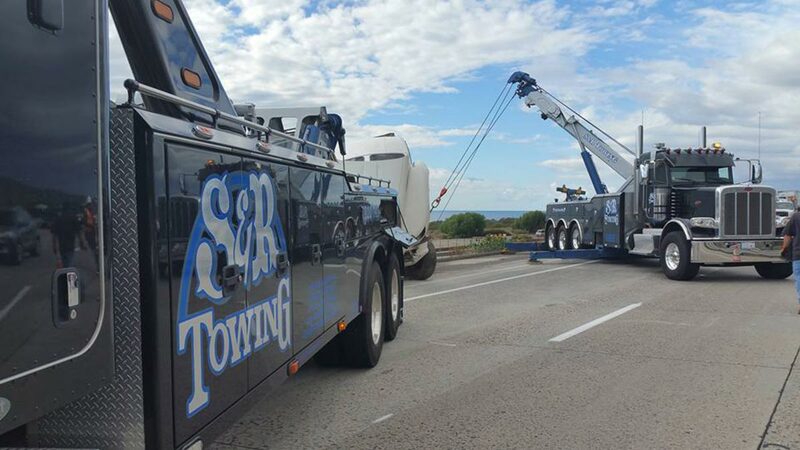 The S&R Towing heavy-duty fleet includes a state-of-the-art rotator with a boom that rotates to the side (enabling our operators to recover heavy vehicles and equipment with minimal lane blockage), a 50-ton unit and a 35-ton recovery unit. 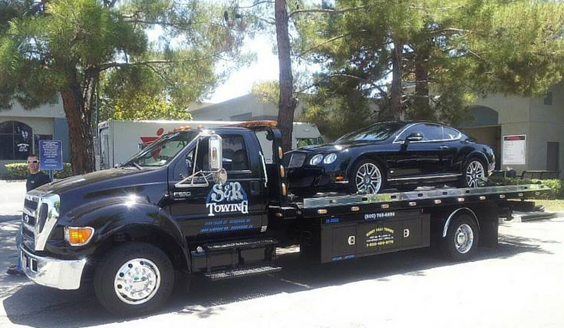 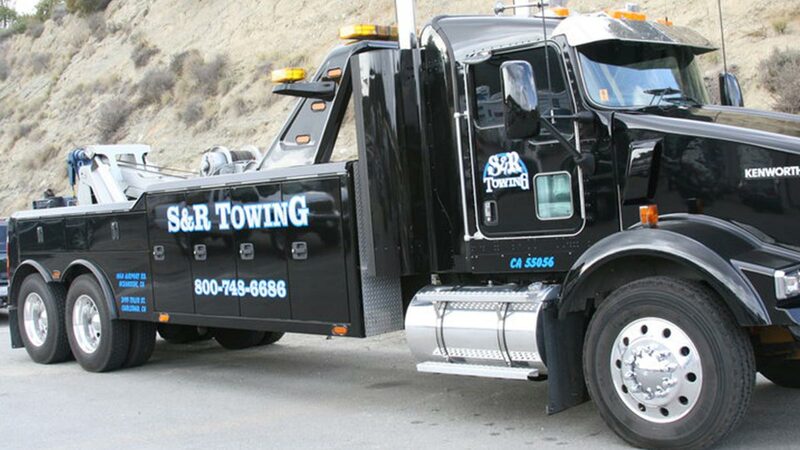 These assets allow us to easily tow and recover any heavy vehicle — whether broken-down on the roadside or overturned on a busy interstate. 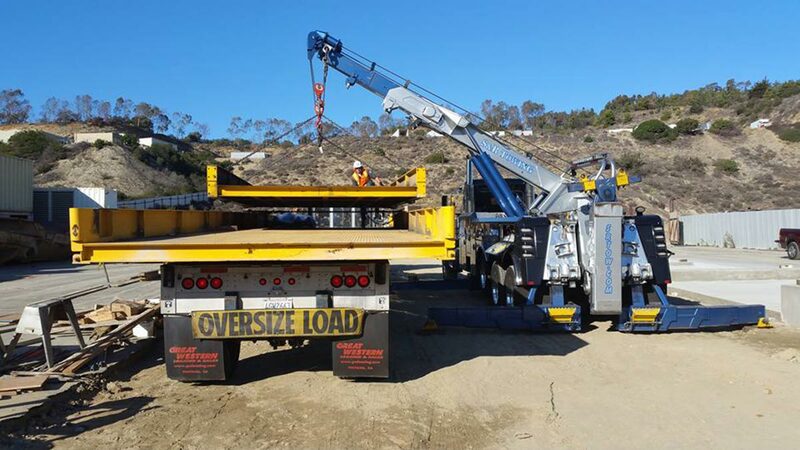 We also provide air cushion recovery to upright trailers without the need to off-load cargo, site and hazardous materials clean-up and load shift and load transfer services. 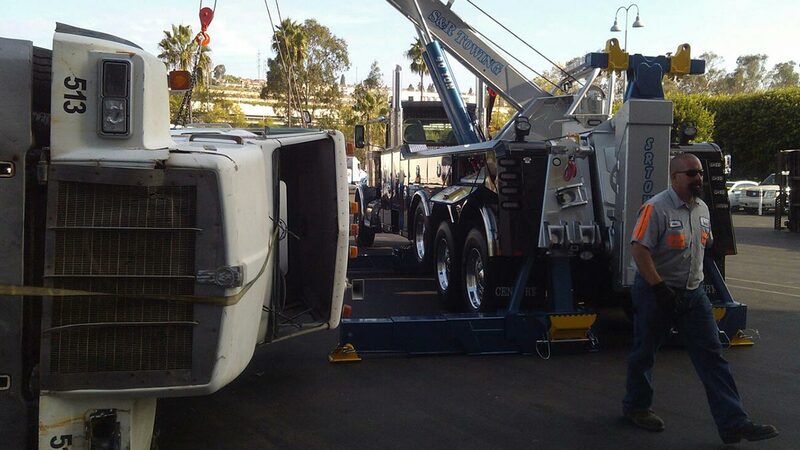 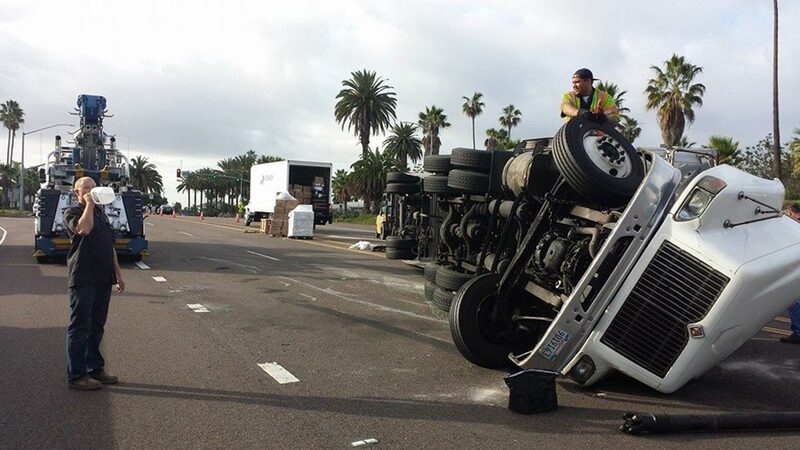 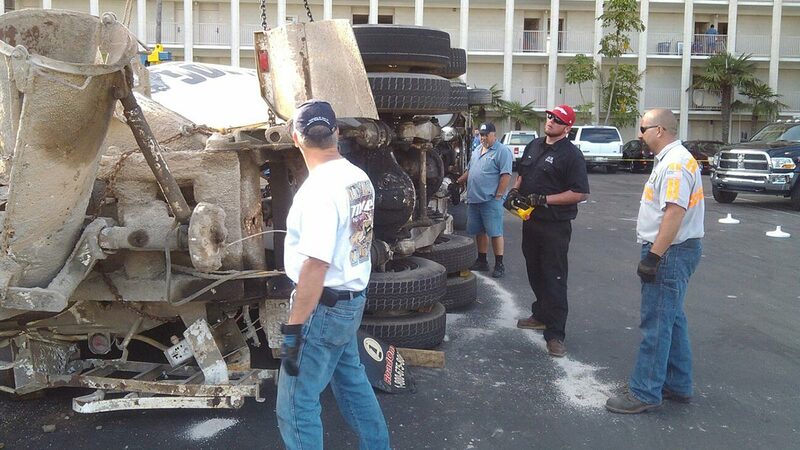 We tow and recover semis, cement mixers, buses, motor homes and more, and can professionally handle any situation. 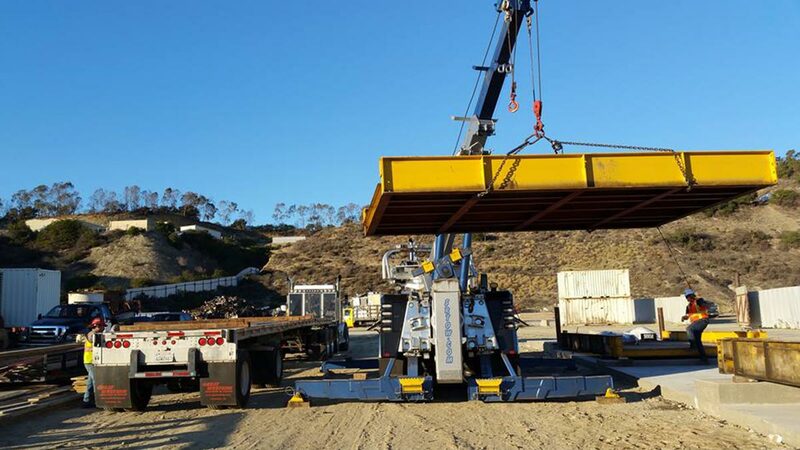 Our rotator’s capability also allows us to lift vehicles and equipment to relocate them on-site, or place them on our specialized lowbed trailers for transport. 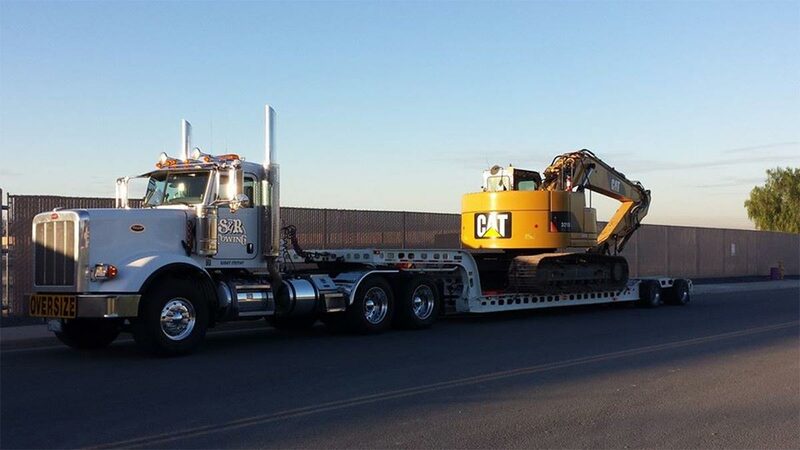 We provide heavy equipment hauling for construction equipment, buses, RVs, motor coaches, generators, boilers, personal property, sheds, forklifts, appliances and more. 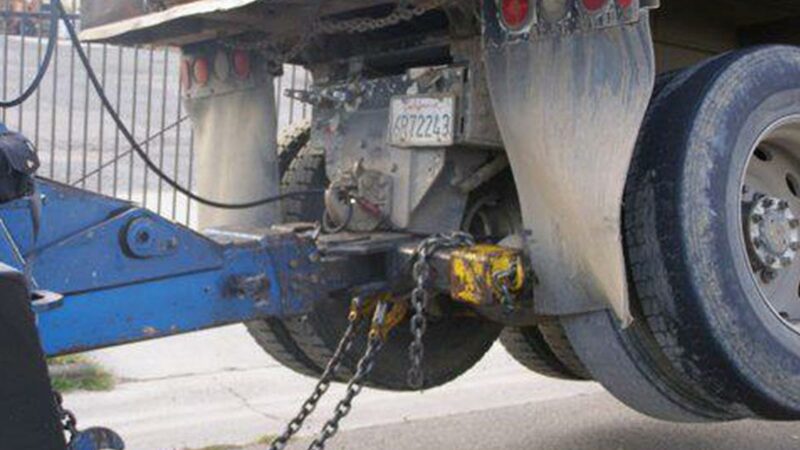 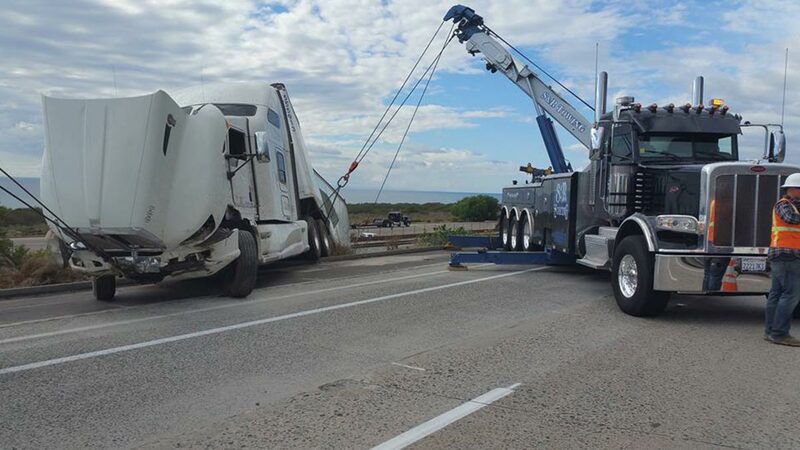 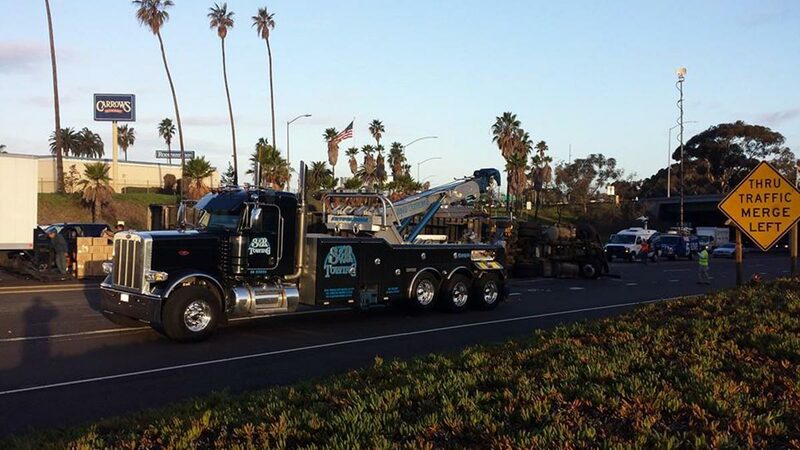 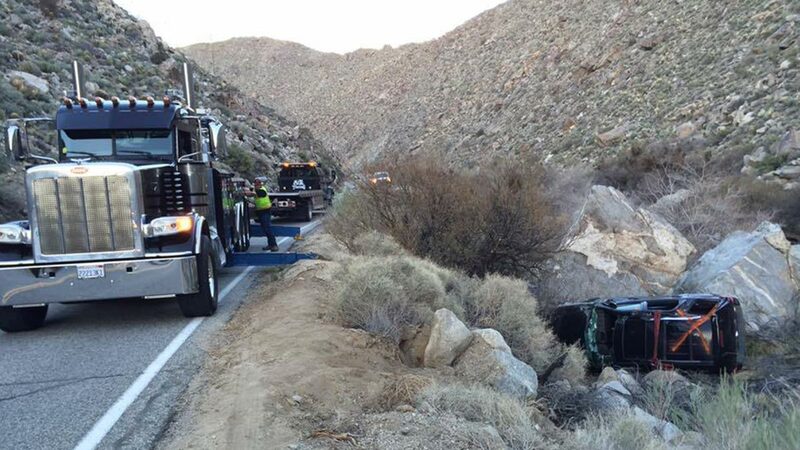 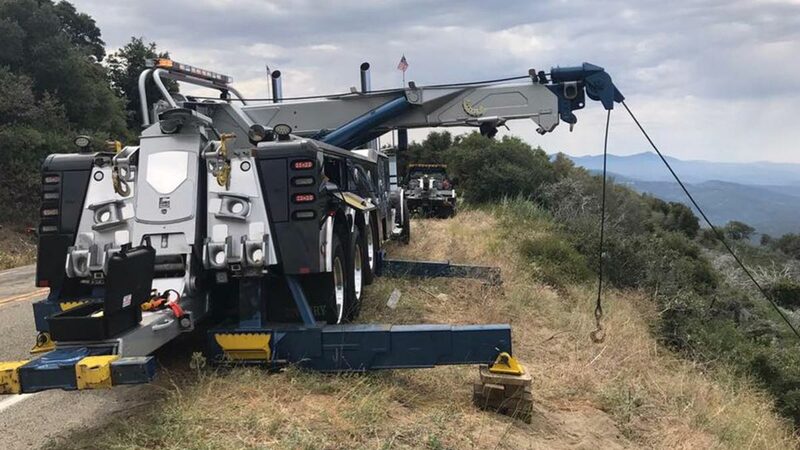 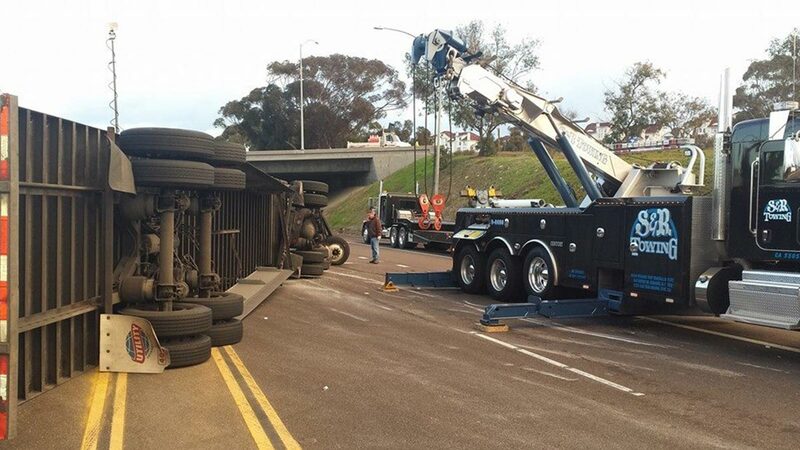 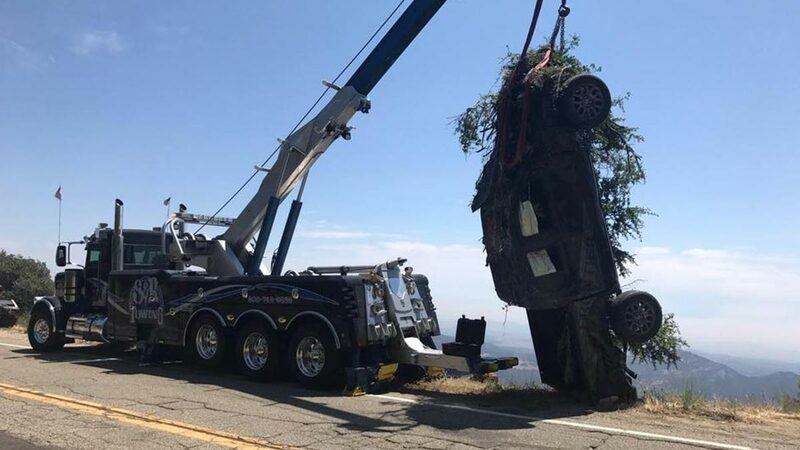 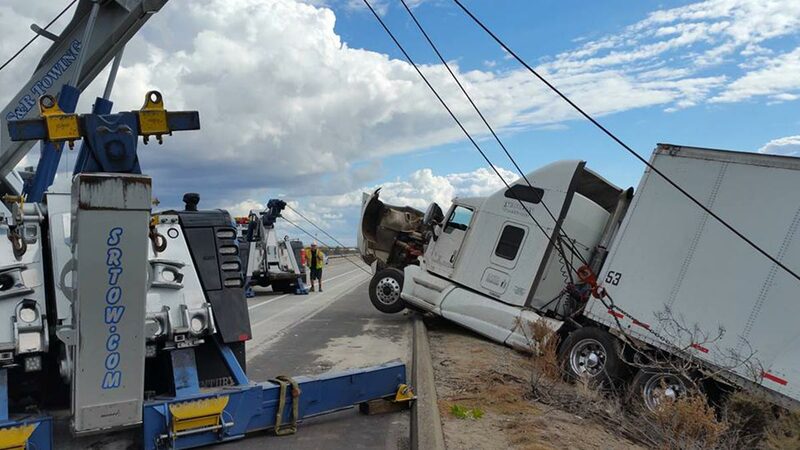 With our Landoll low-bed trailers and 16-tire RGN gooseneck trailer, no project is too large or complex for our operators, who are trained in light and heavy towing and recovery by the California Tow Truck Association.